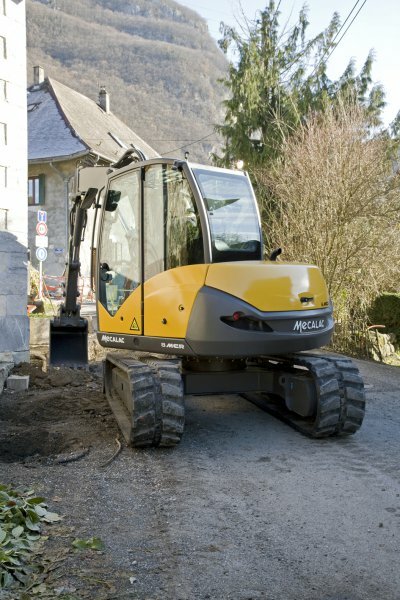 Developments and the attention paid to changes in the needs of the professionals who create our urban landscapes have been at the heart of Mecalac's preoccupations since the company was founded. 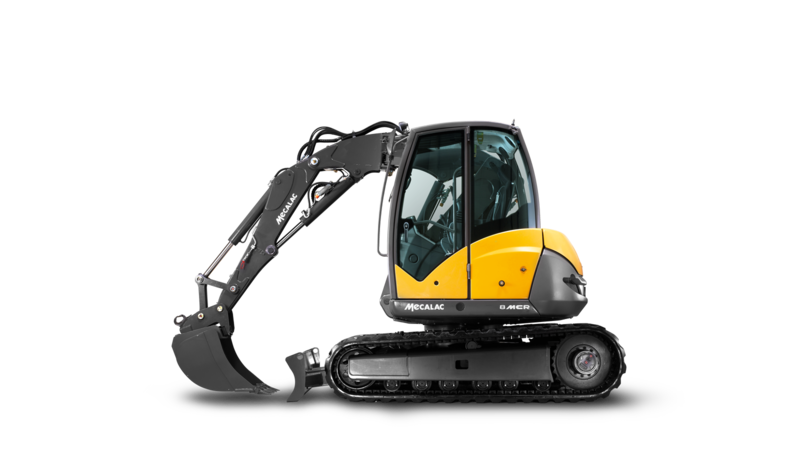 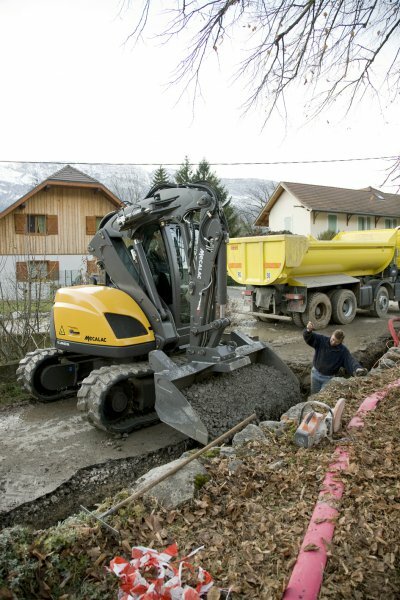 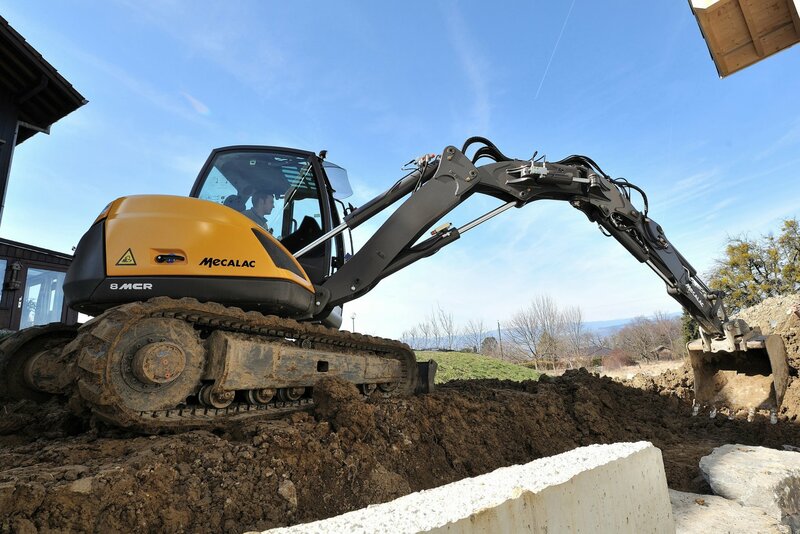 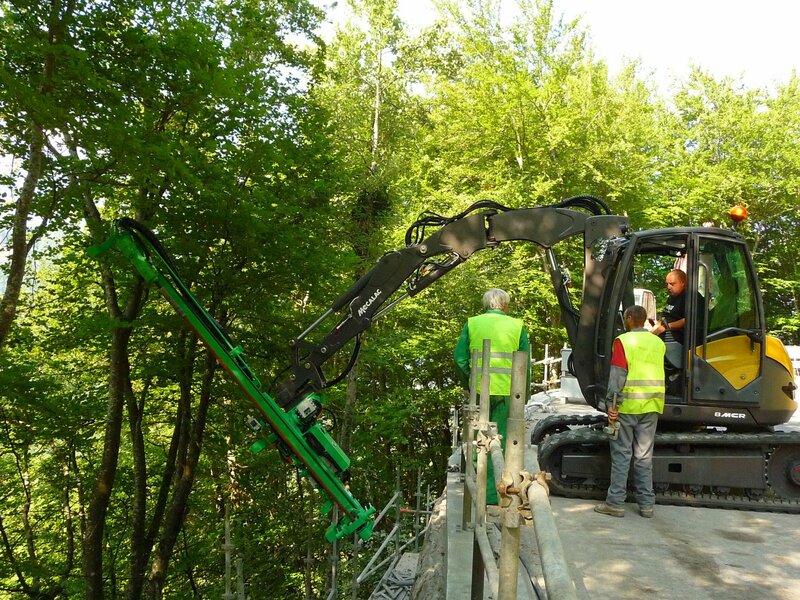 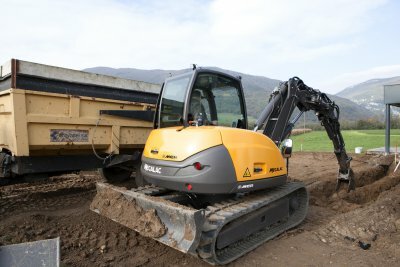 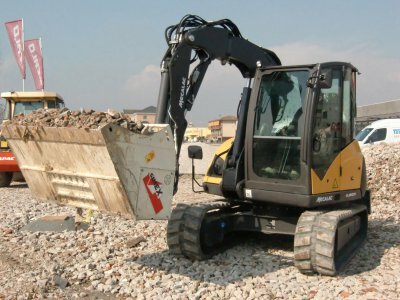 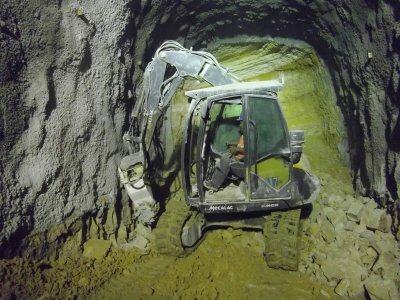 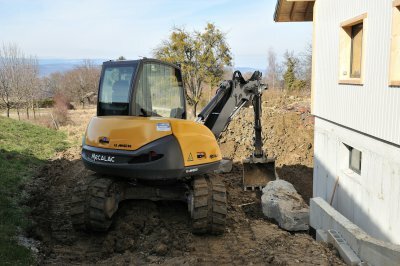 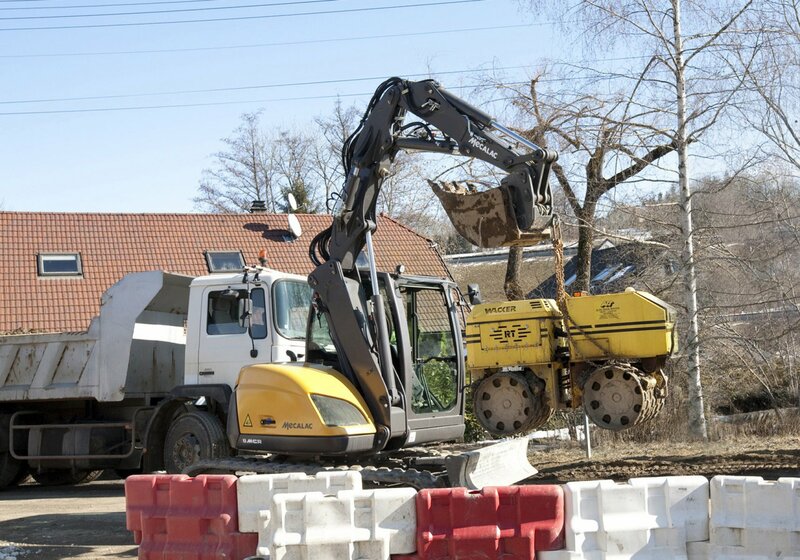 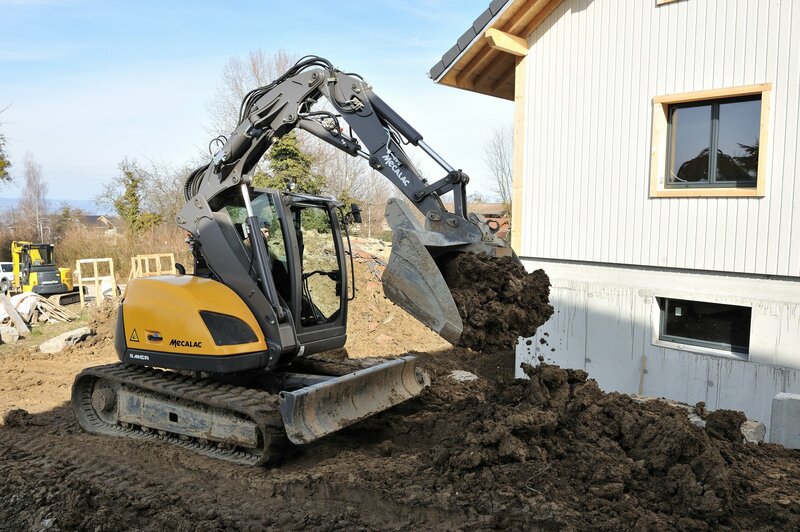 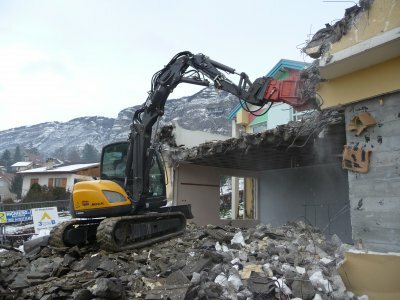 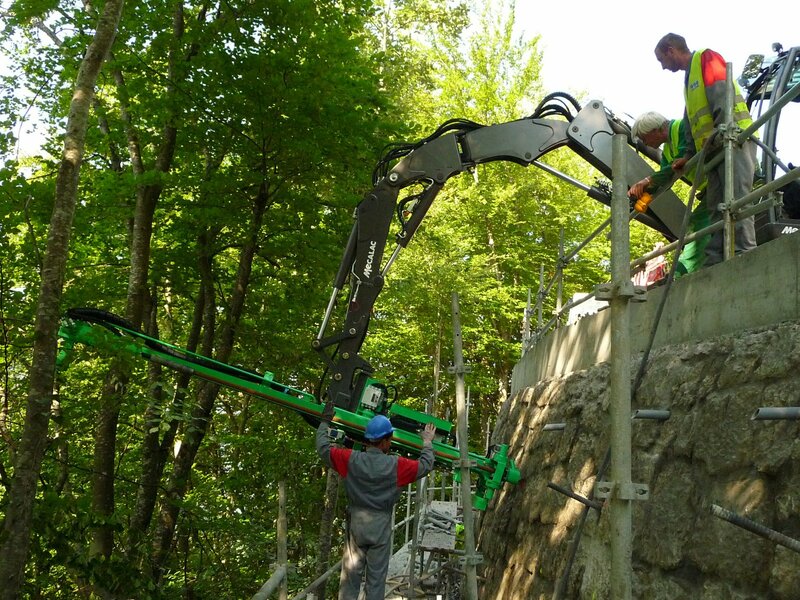 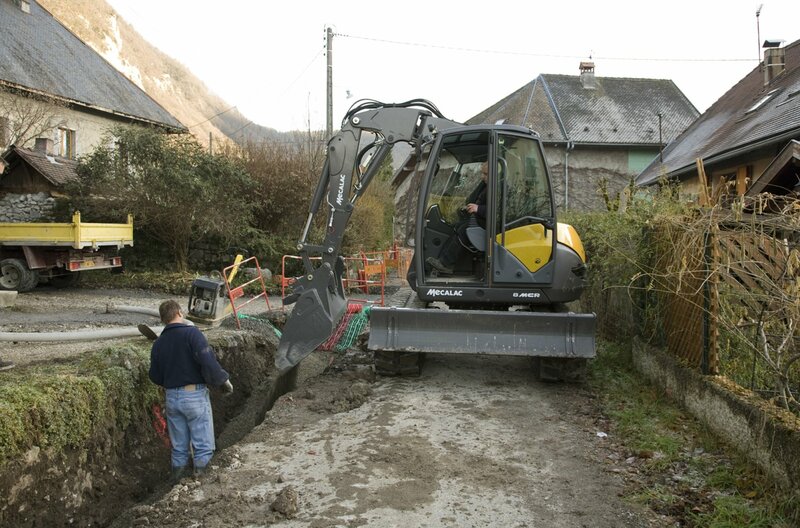 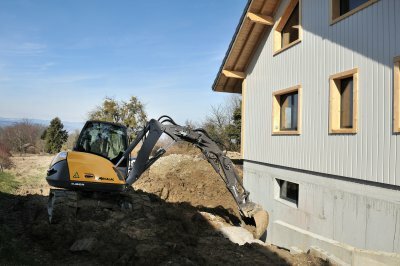 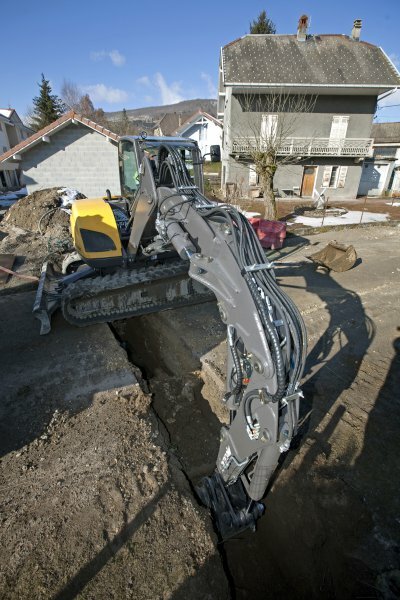 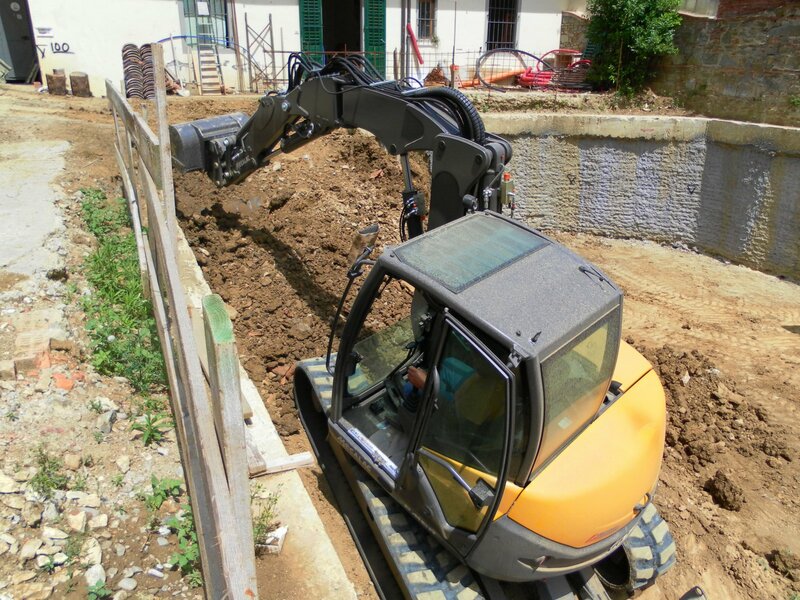 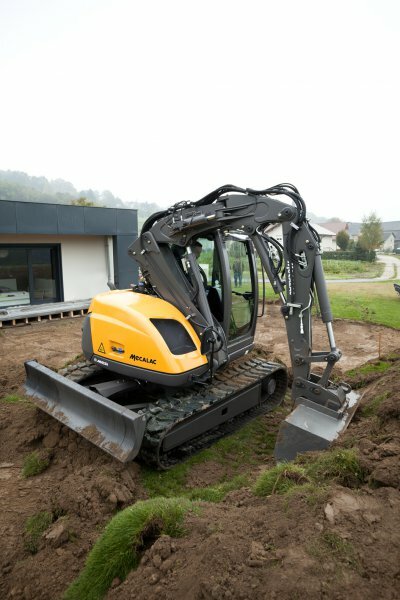 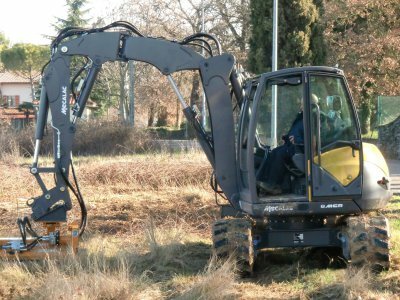 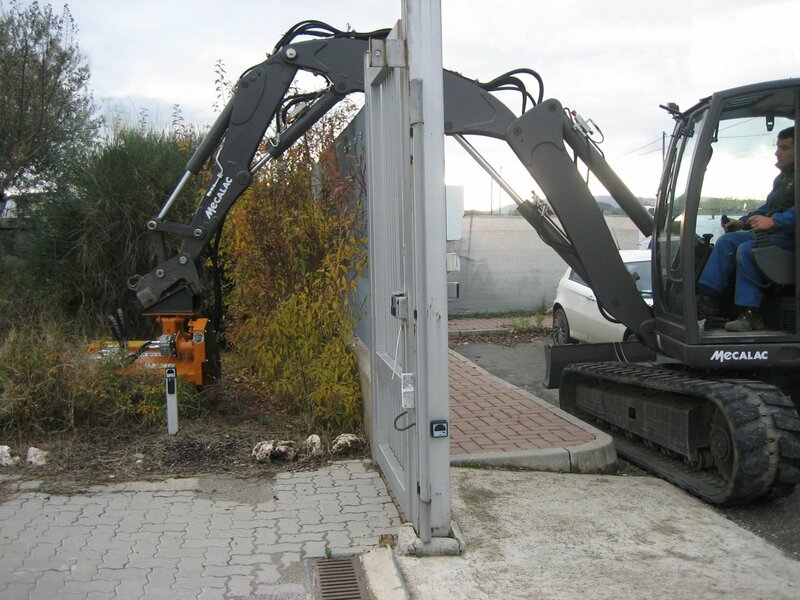 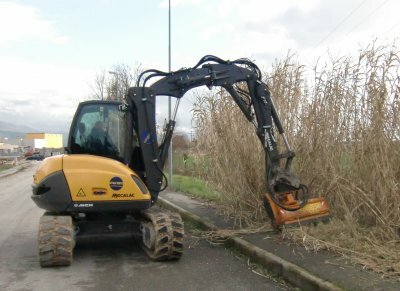 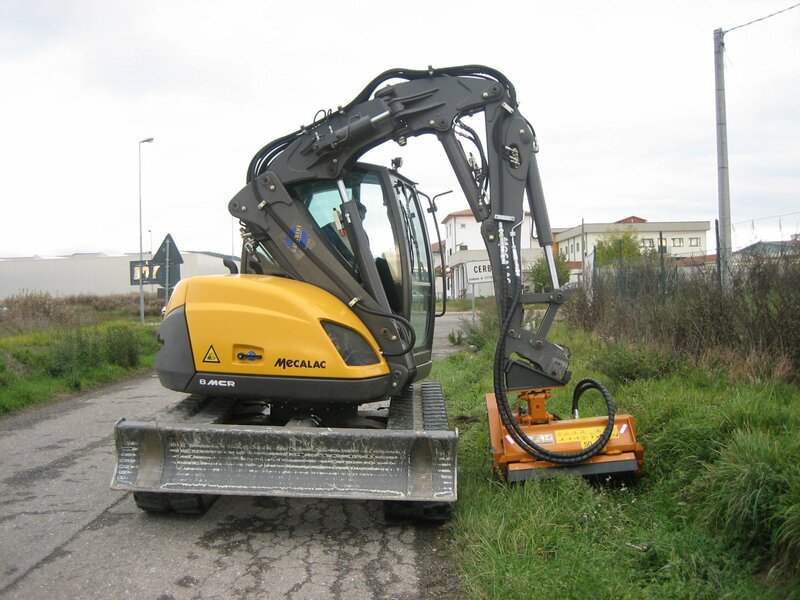 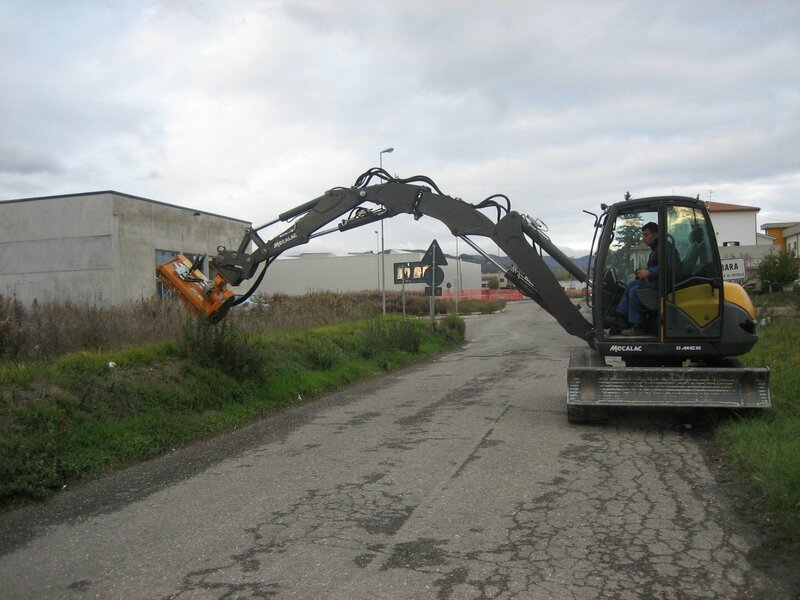 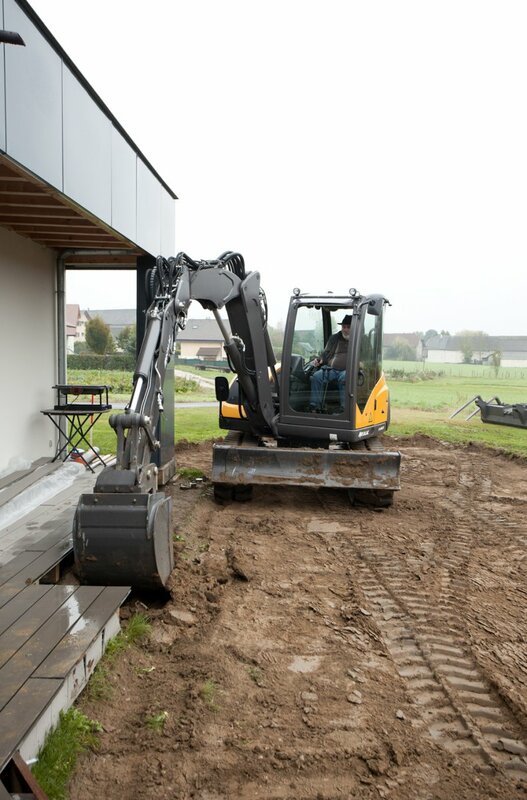 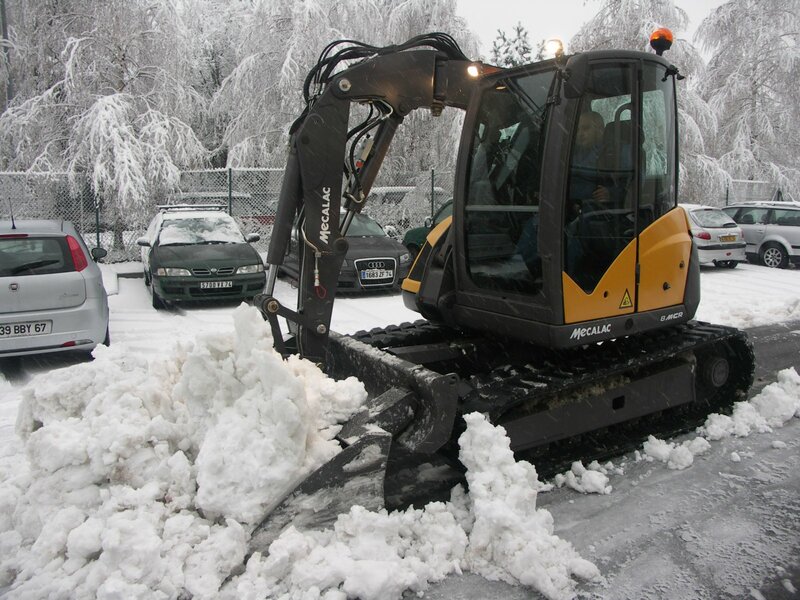 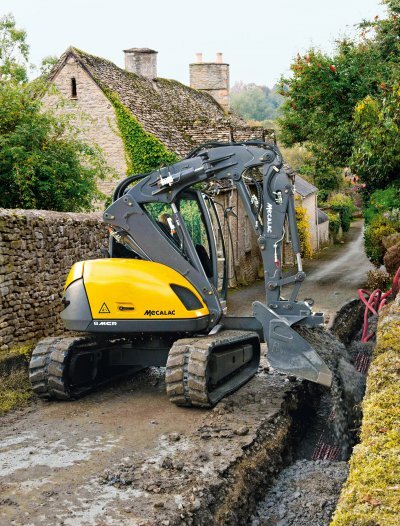 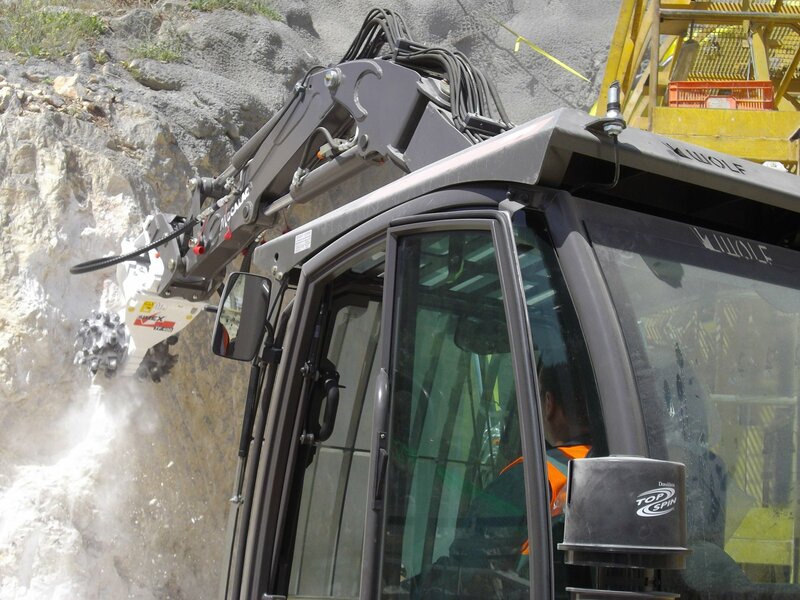 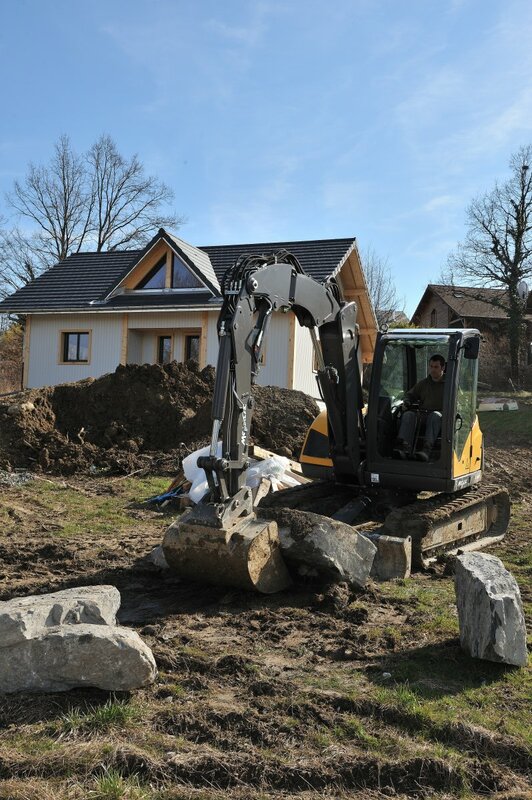 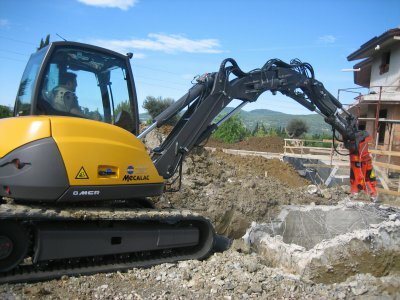 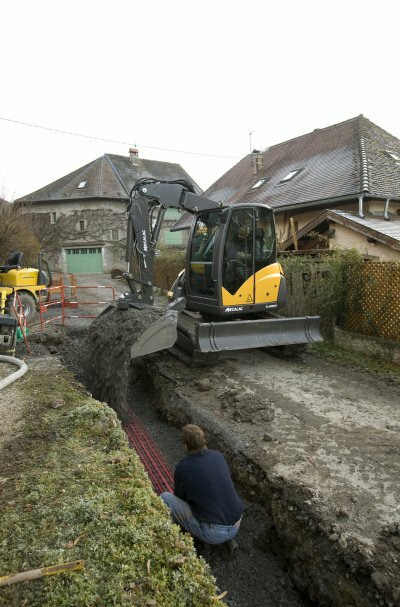 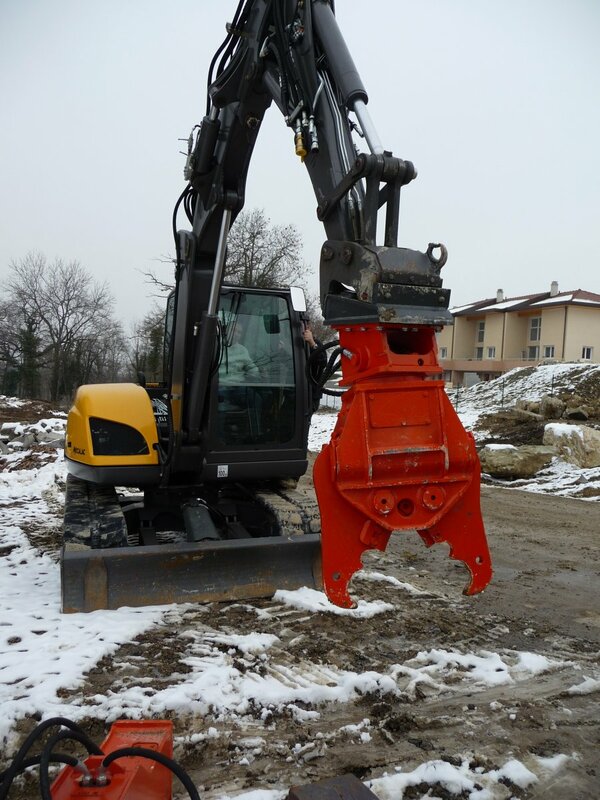 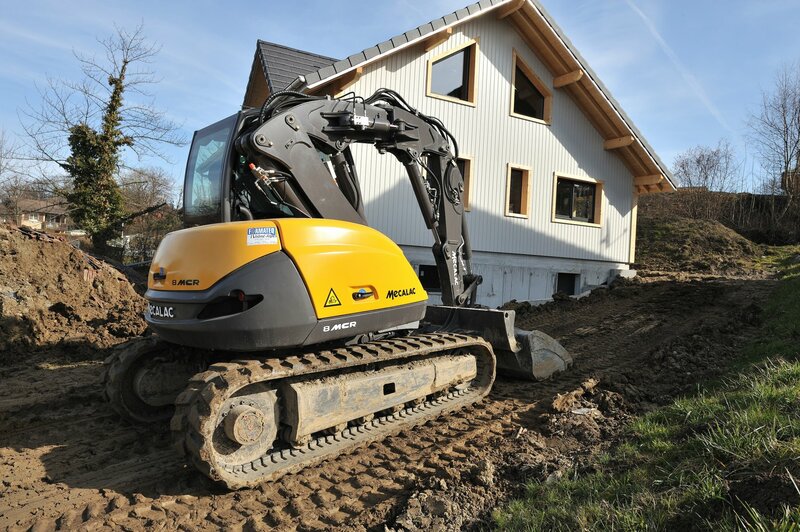 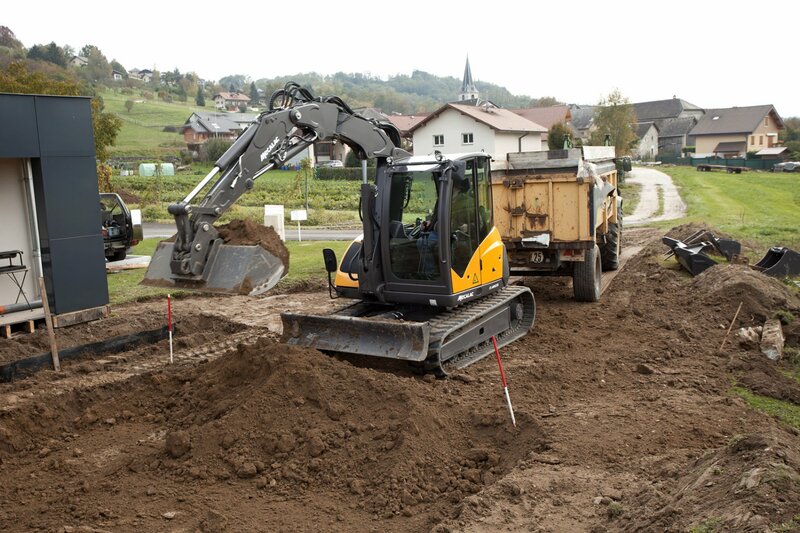 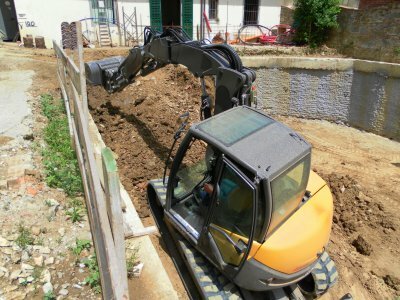 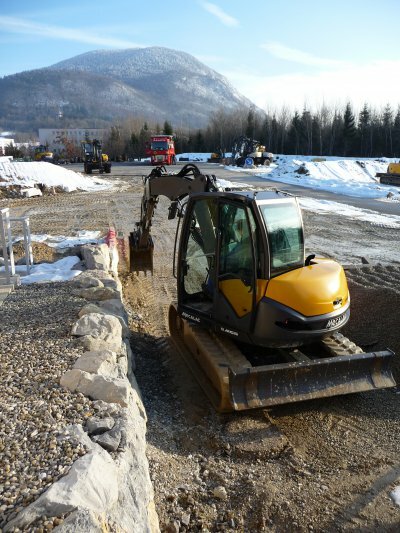 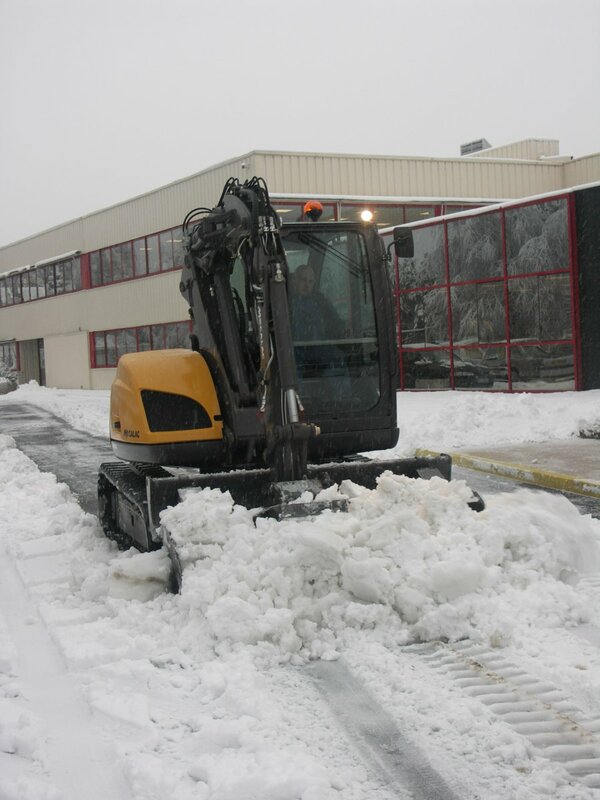 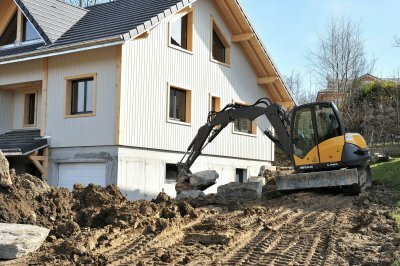 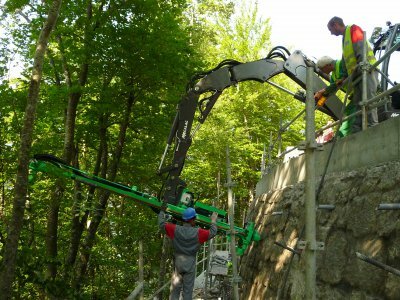 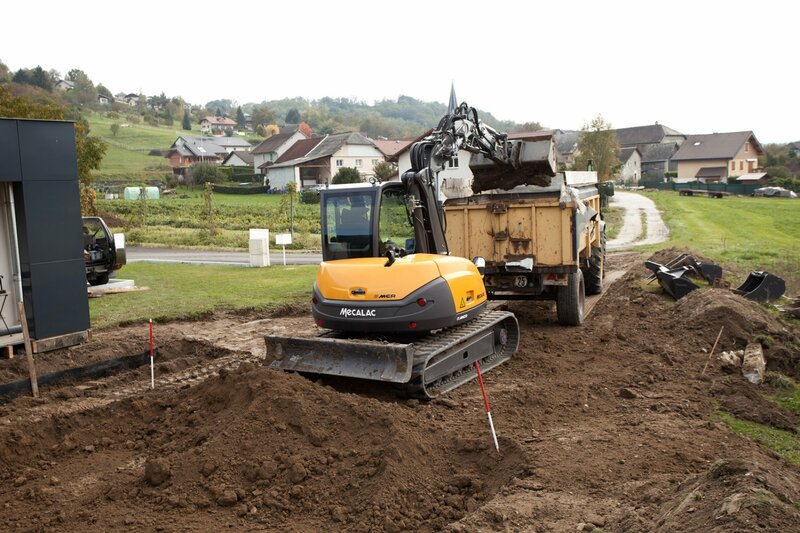 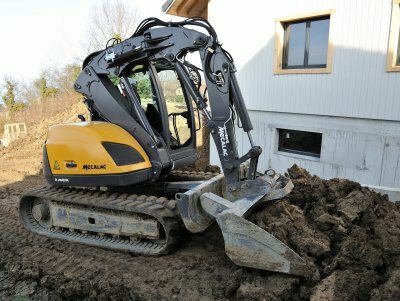 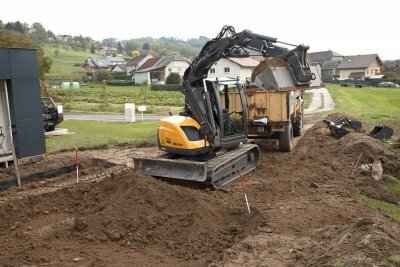 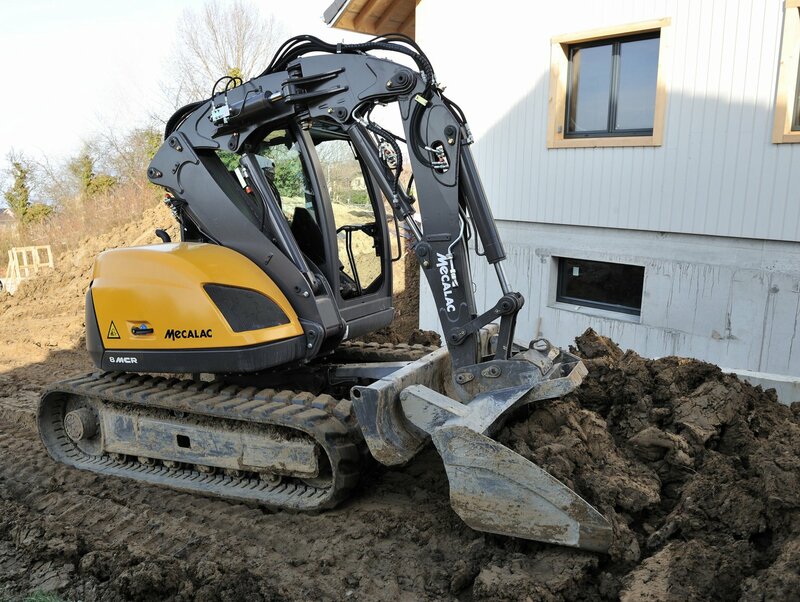 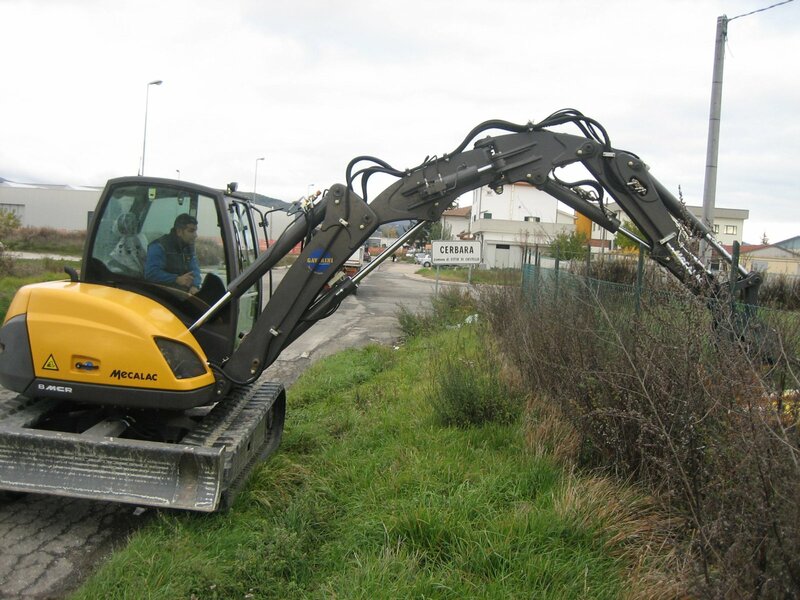 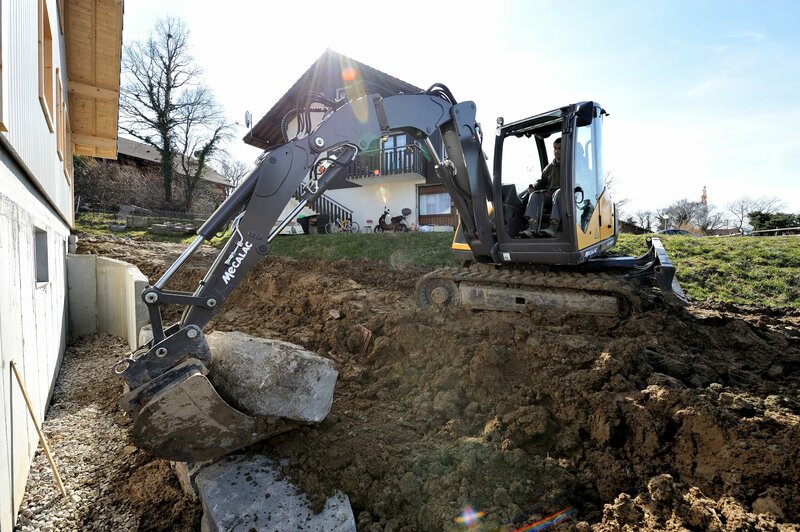 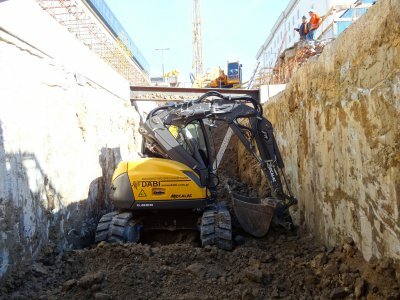 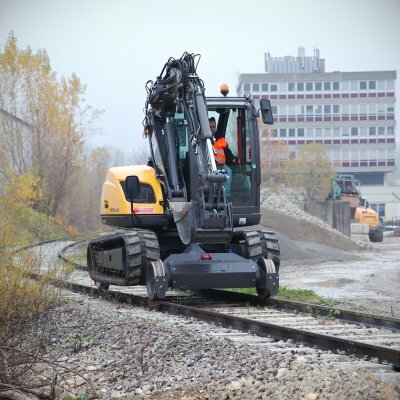 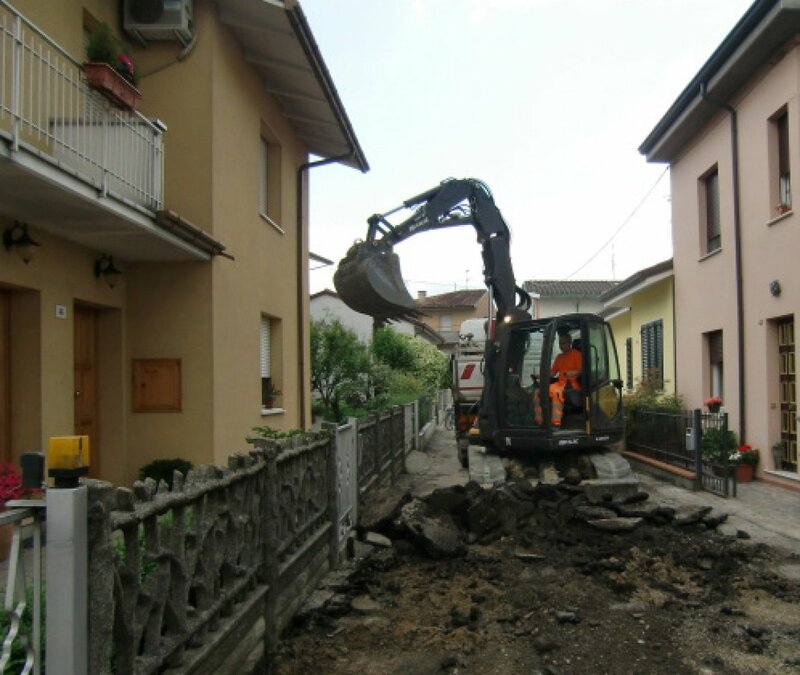 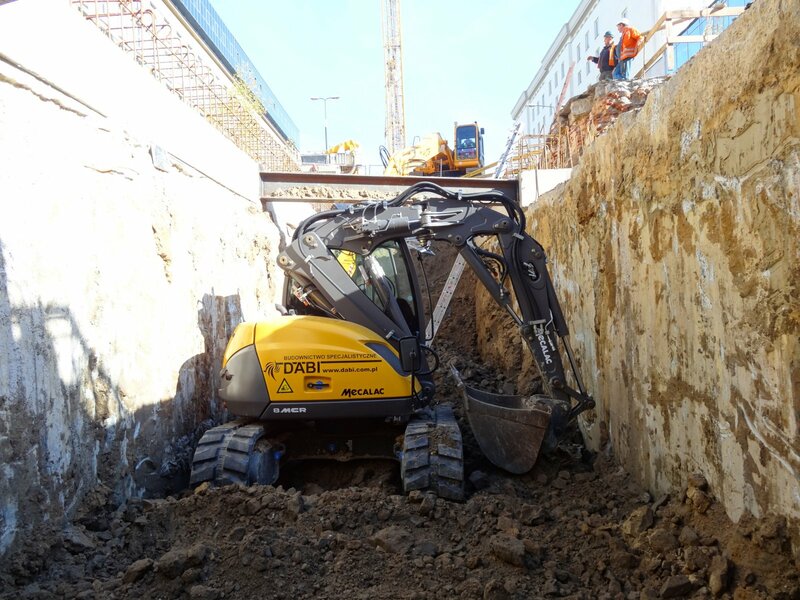 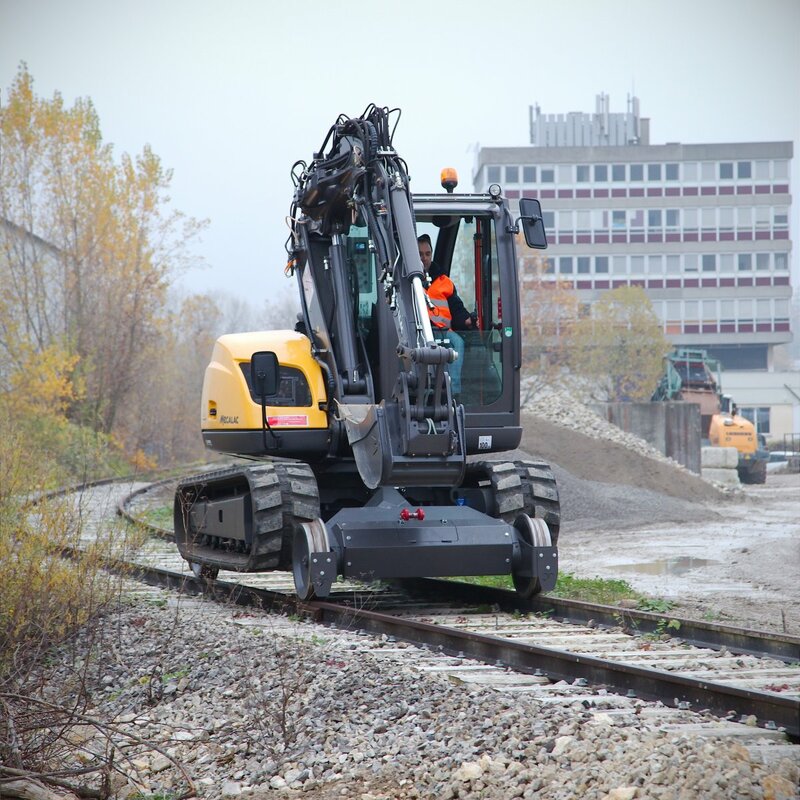 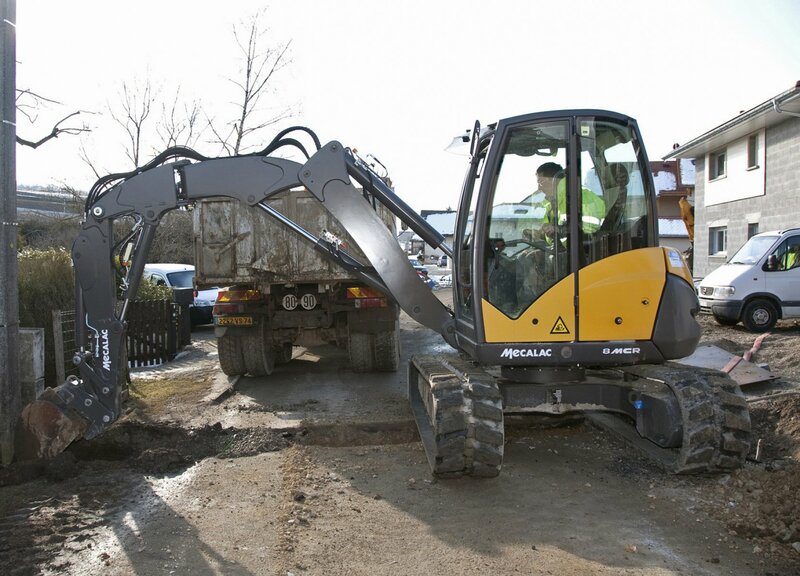 By combining an excavator and a compact loader in the same machine the MCR series embodies these values and represents a revolution in the way sites are approached. 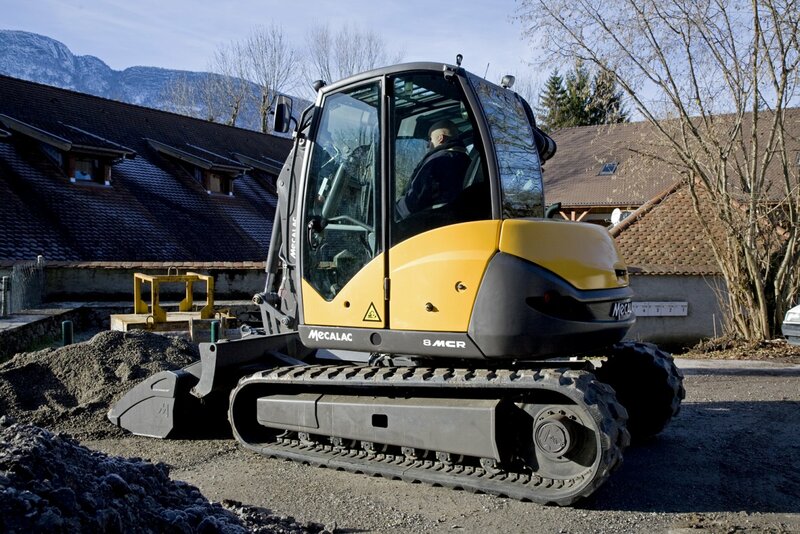 The 8MCR, 7,2 to 7,6 tonnes; depending on configuration, reachs 10 km/h in a few seconds. 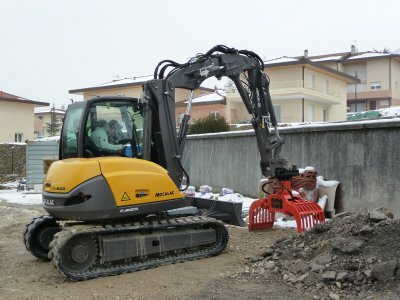 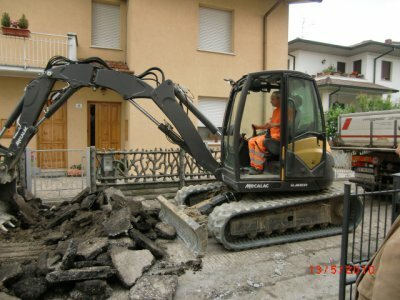 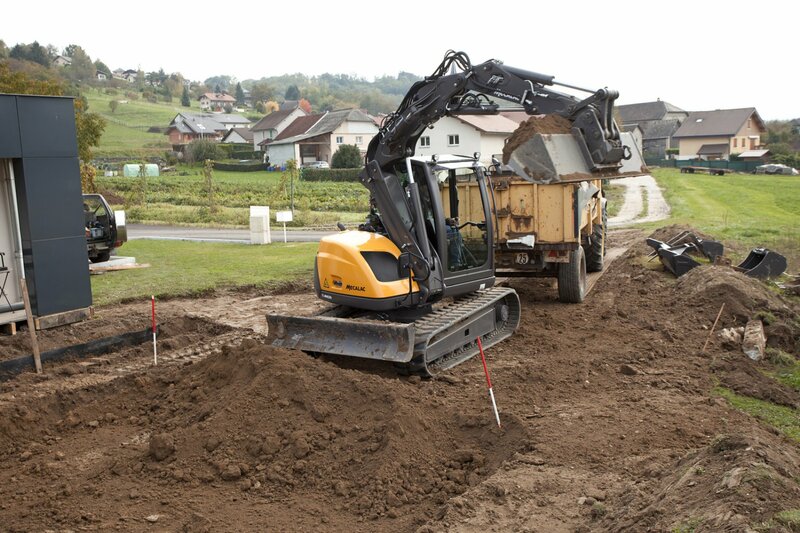 Convinient switching from the excavator mode to the loader mode, the very quick change of tools with Connect, are only some advantages of this revolutionary concept.